Are You Able To Call 911 In An Emergency? #infographic ~ Visualistan '+g+"
In an emergency, you may not even think twice about calling 911 to get help from emergency services. However, dialing 911 was only initiated in 1968 as a standardized way to access emergency services across the nation. Of course, telephone technology has undergone significant changes since the sixties, and unfortunately, 911 services have not kept up. Are you aware how today’s technology can impact your emergency services? 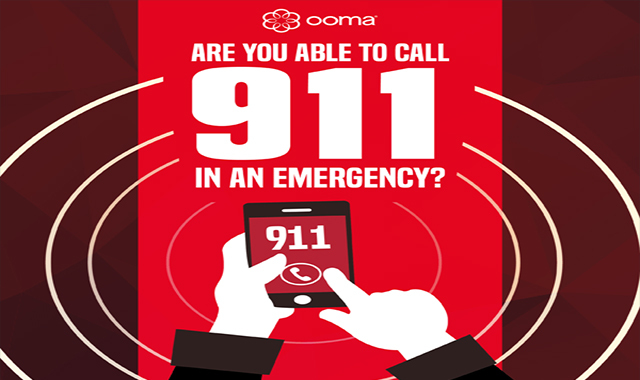 To find out more about 911 experiences, Ooma surveyed more than 1,000 people across the U.S. The following infographic reveals what they found out.